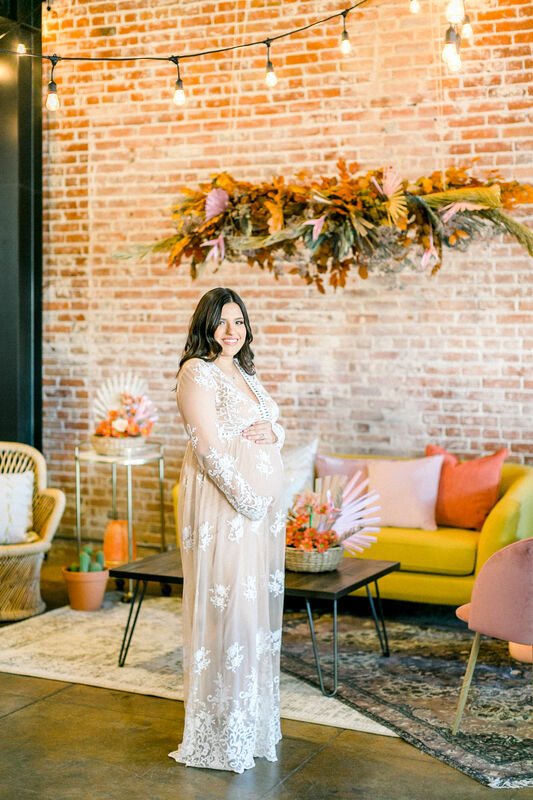 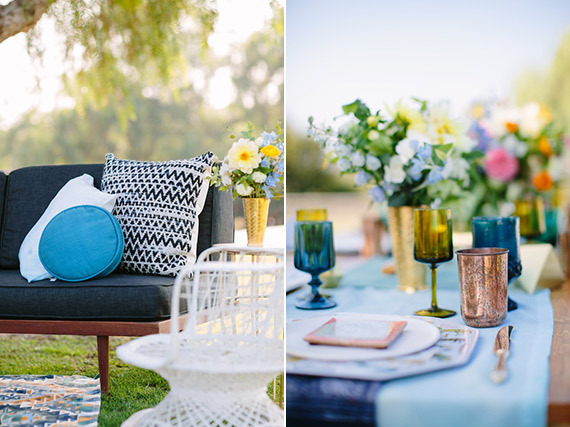 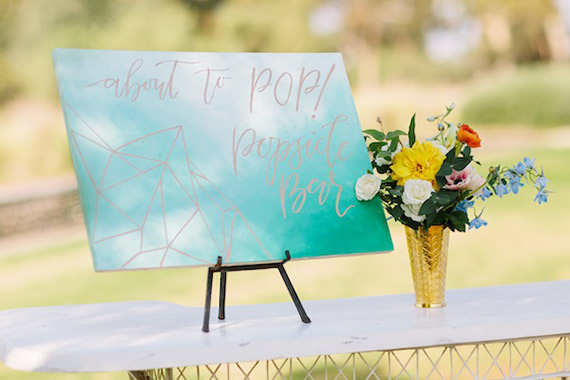 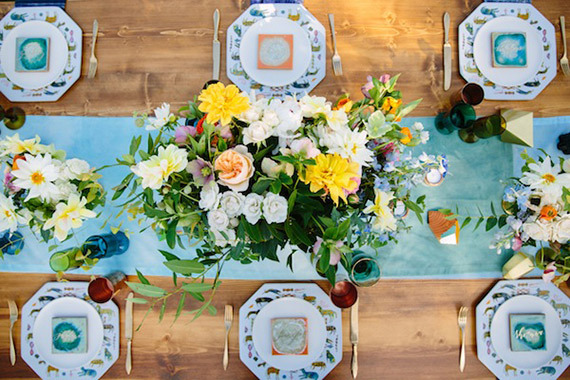 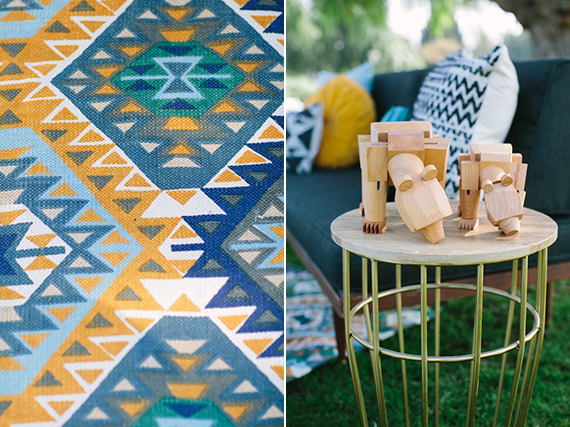 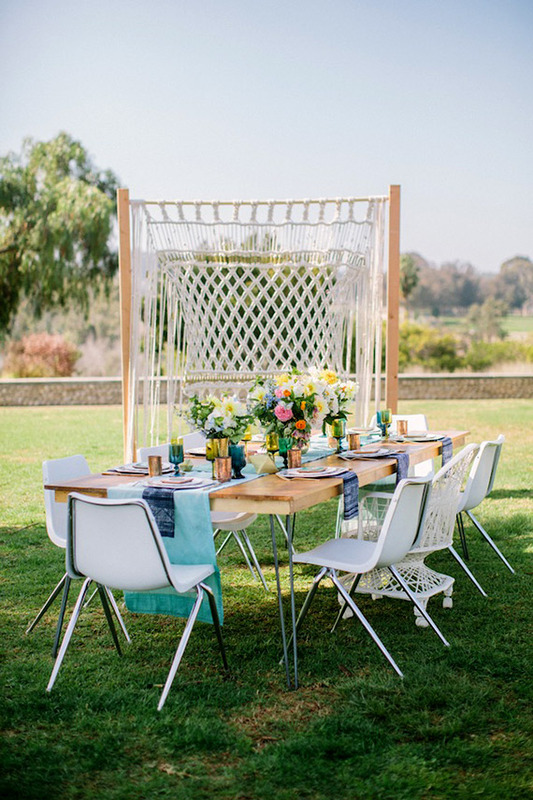 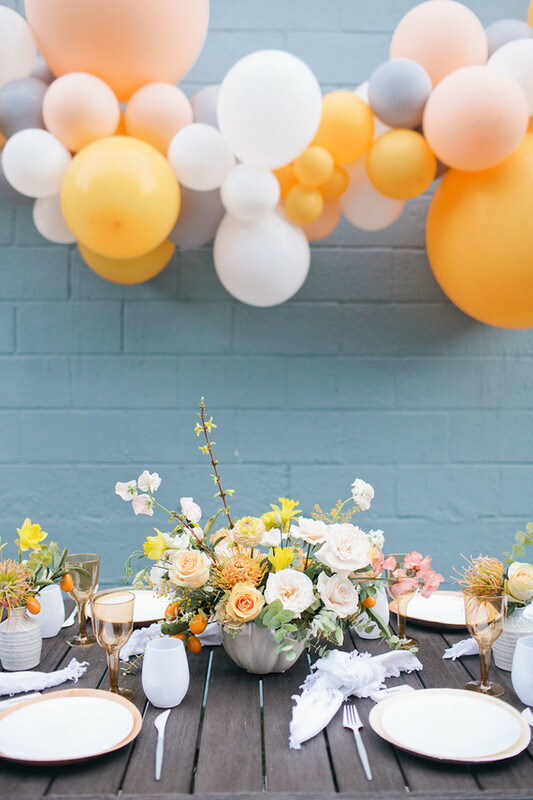 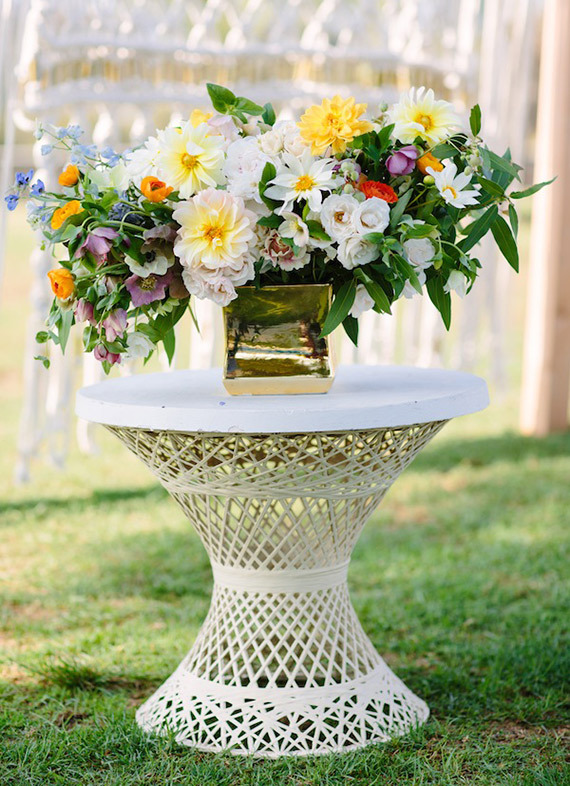 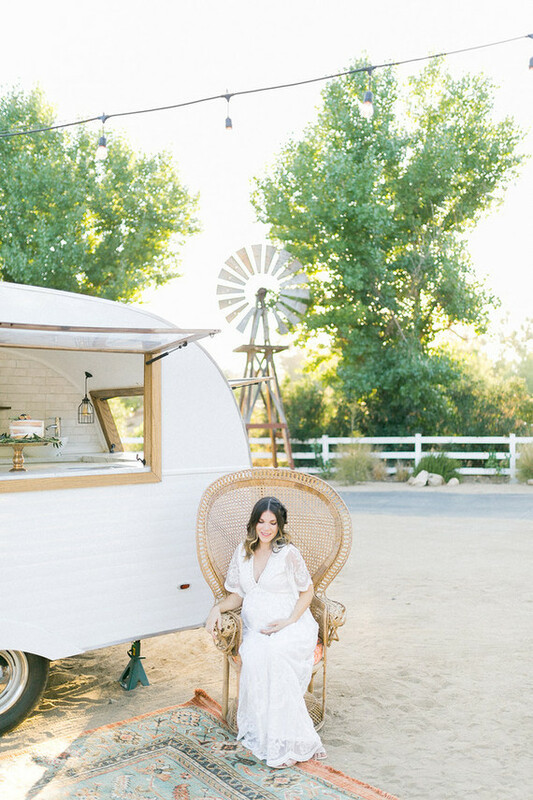 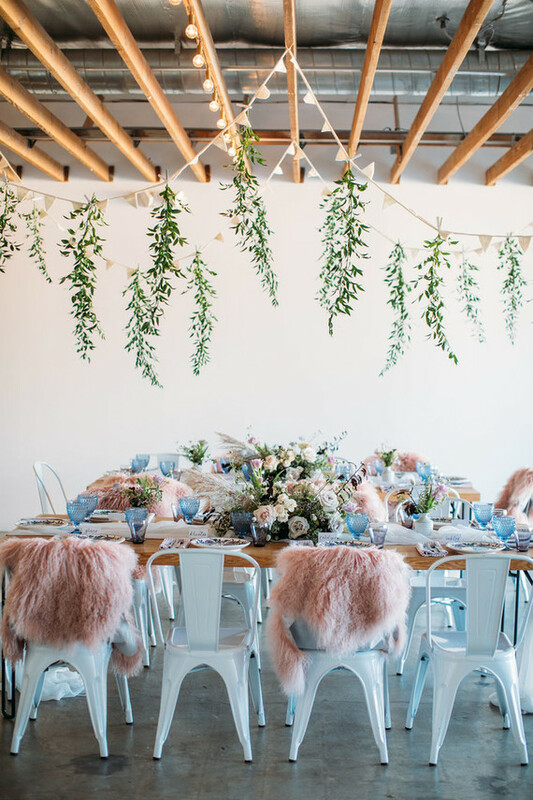 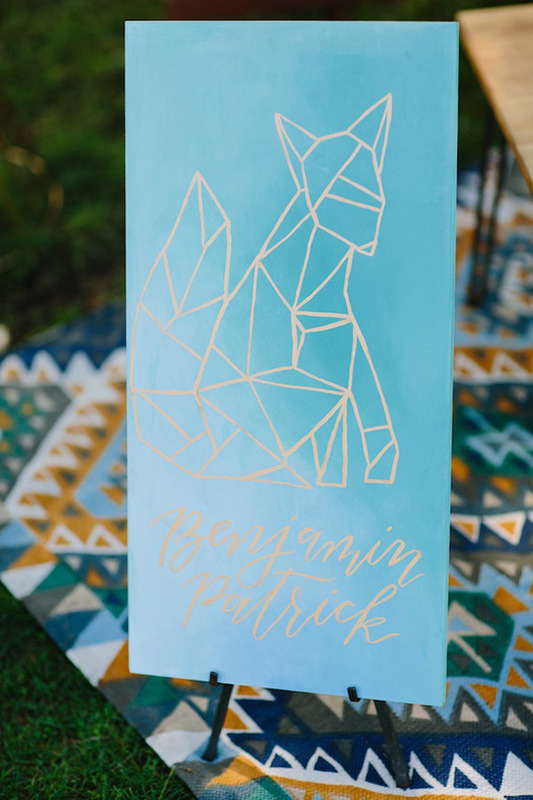 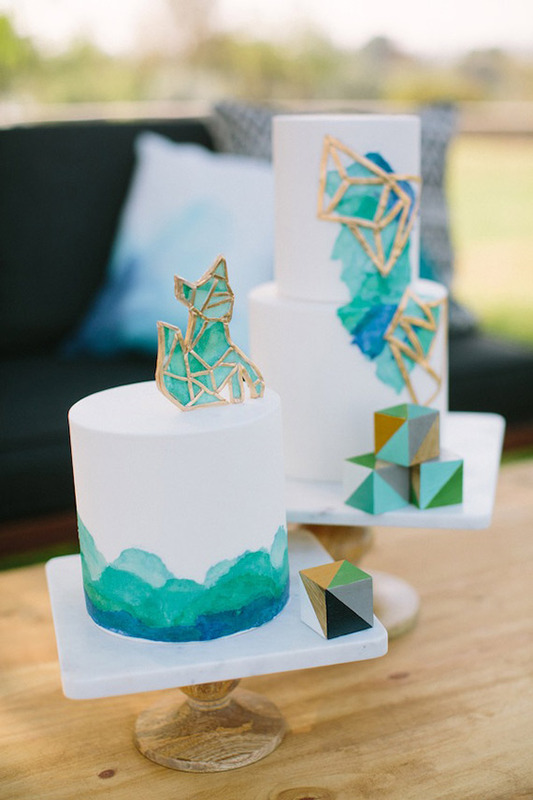 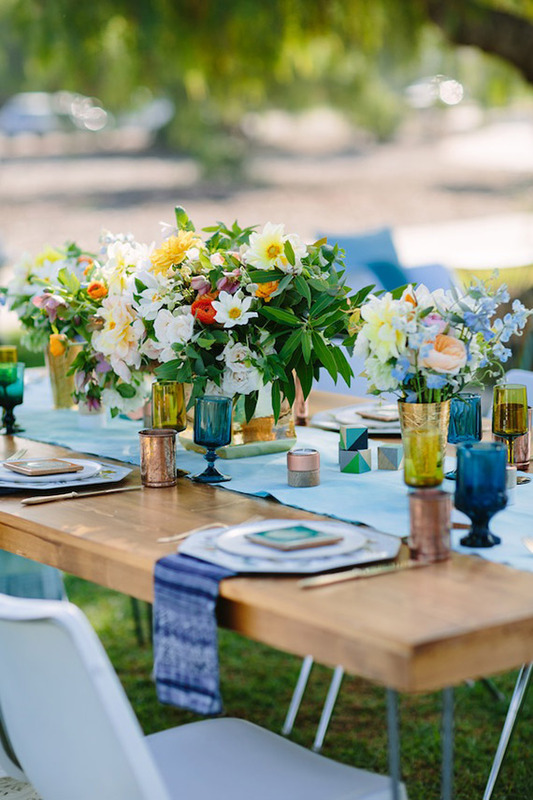 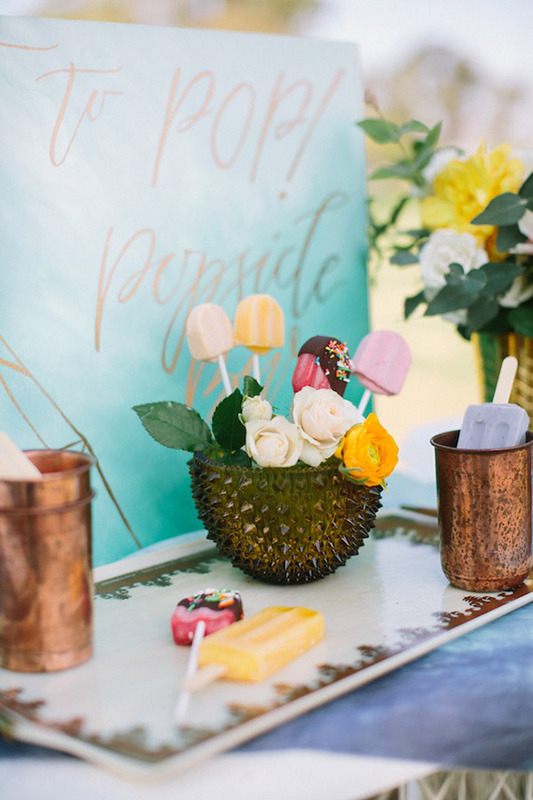 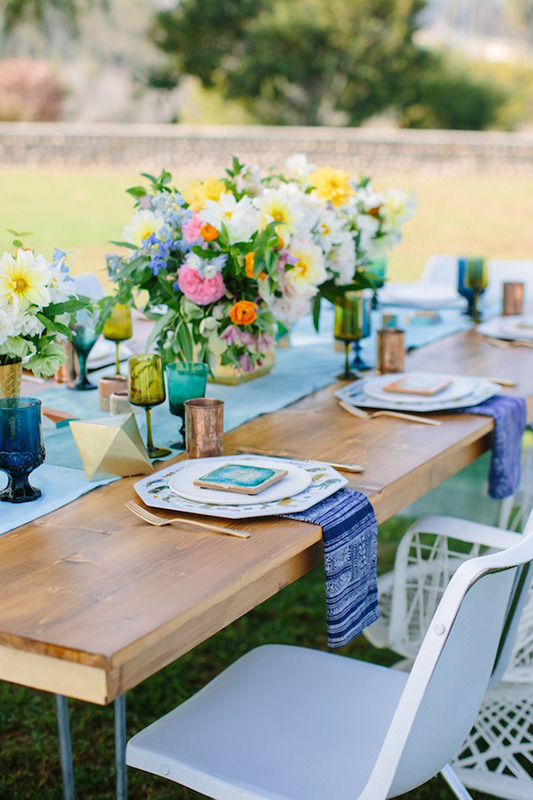 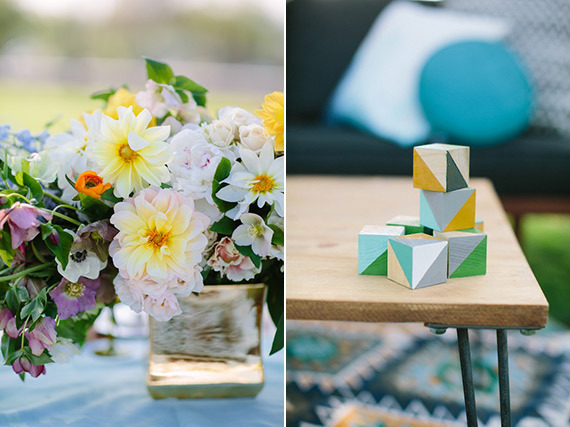 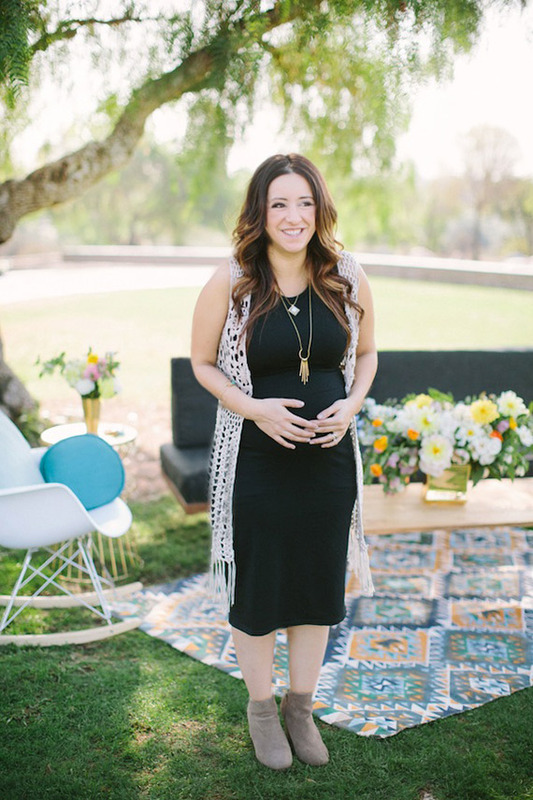 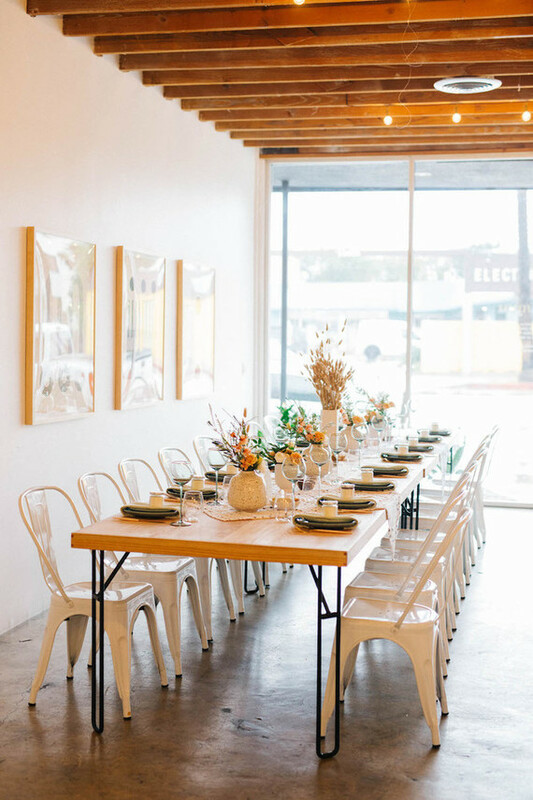 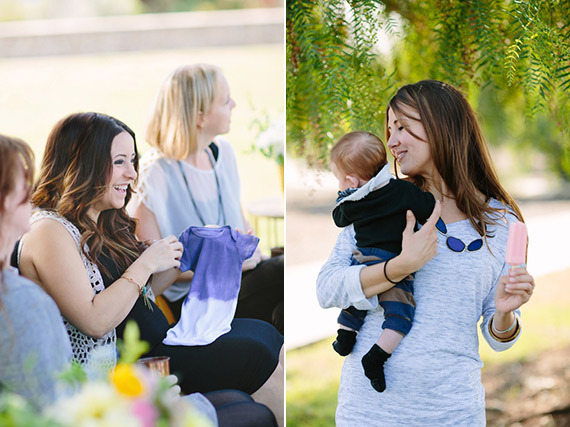 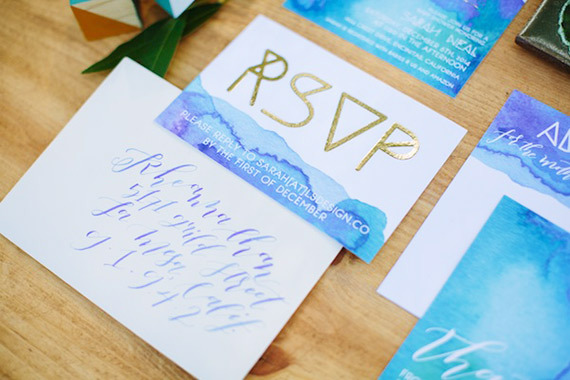 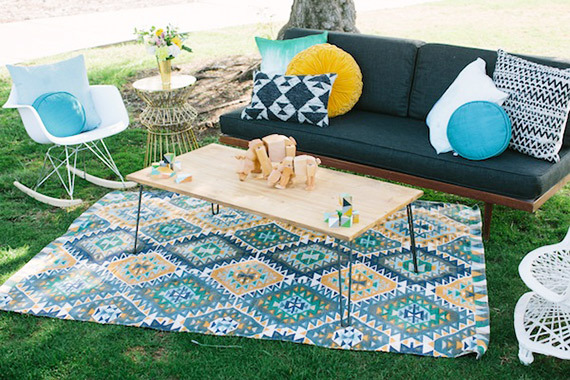 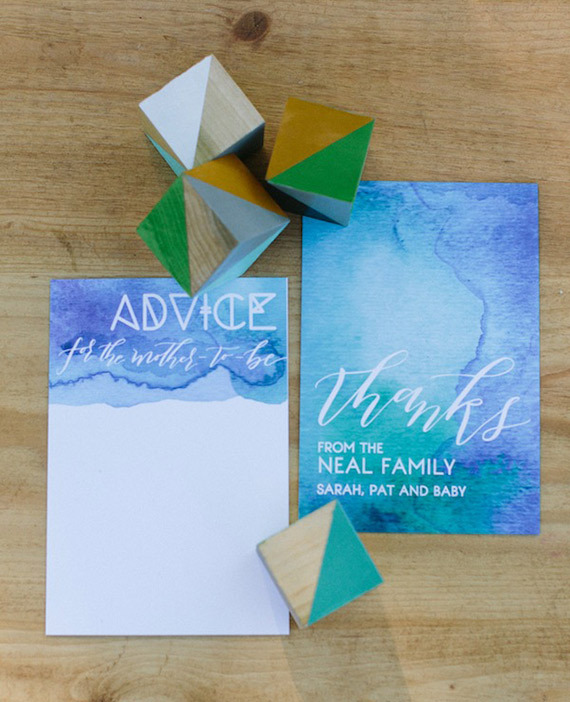 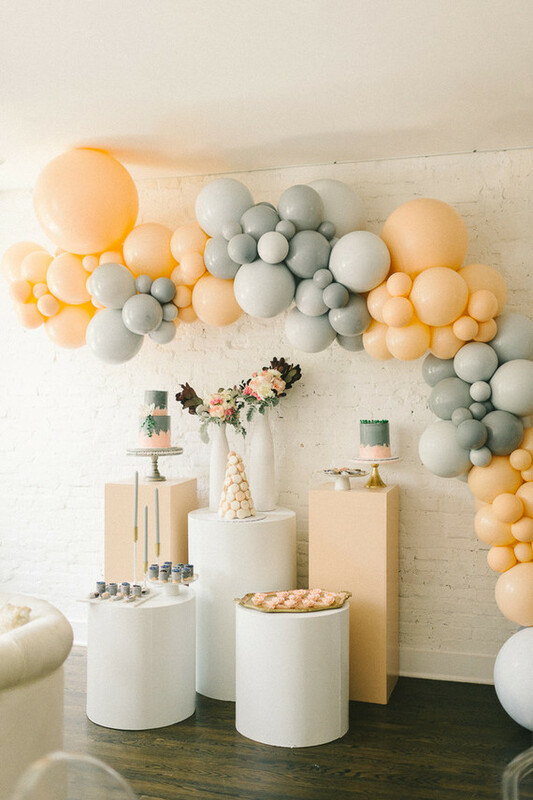 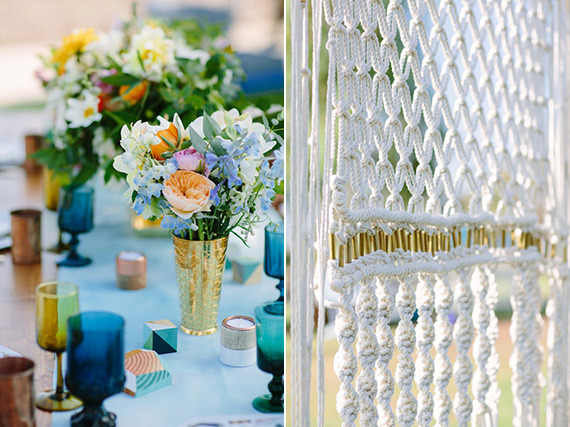 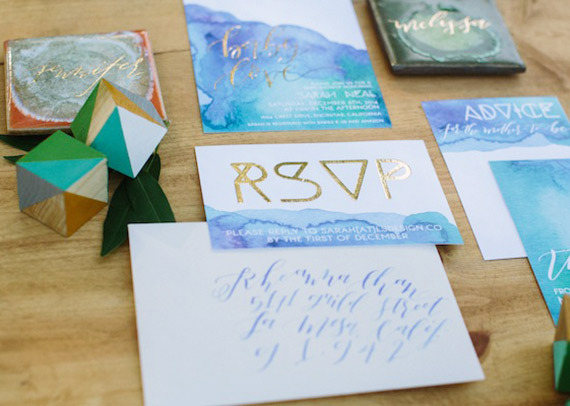 We know it’s not officially spring yet, but it sure feels like it, and if there were going to be a party to set the tone for the season we think this blue & gold geometric baby shower, designed by To La Lune Events might be it. 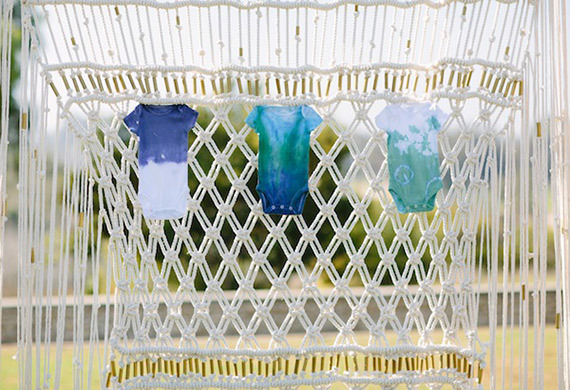 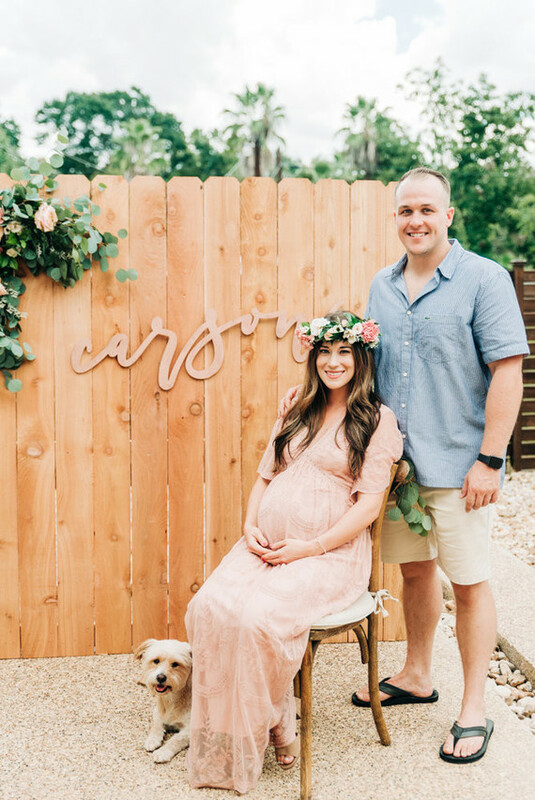 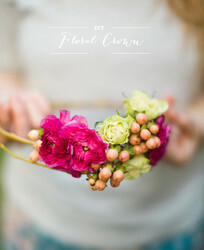 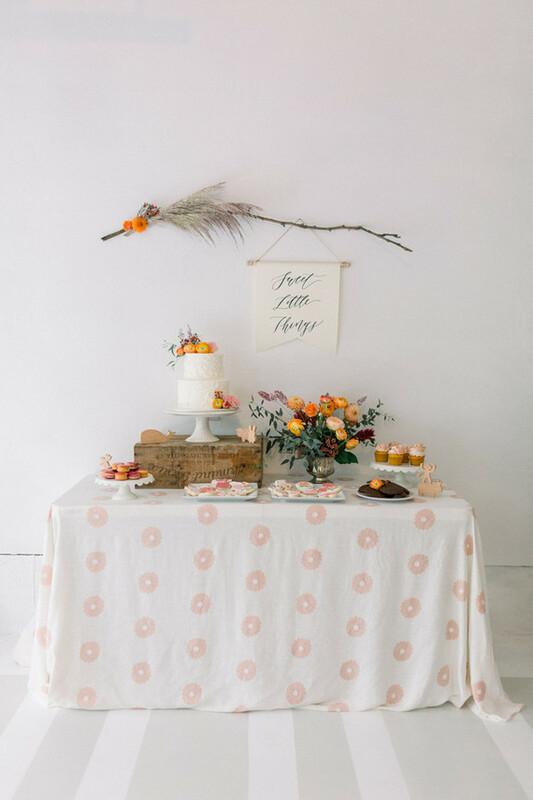 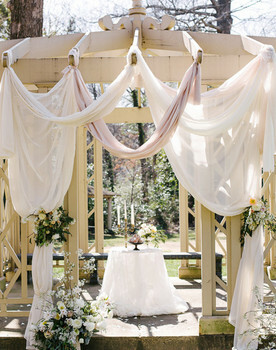 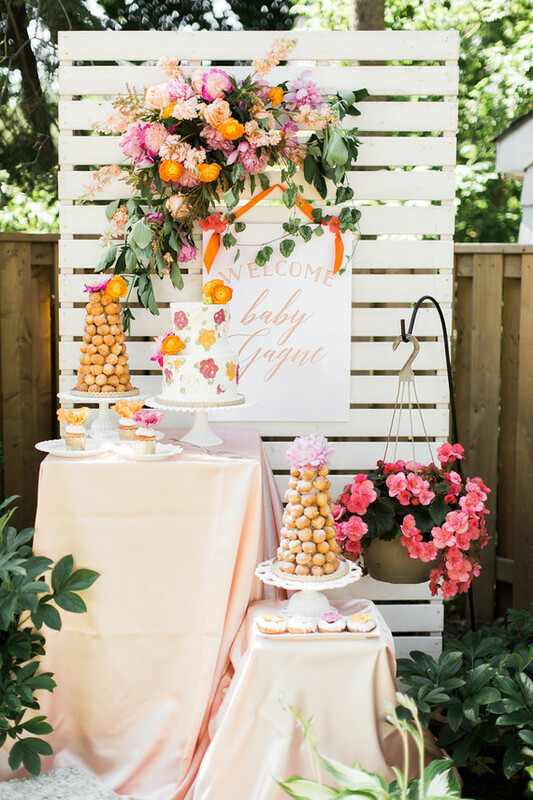 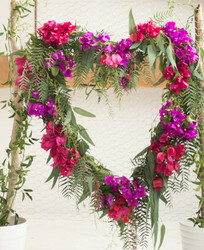 The details are pretty amazing, i.e the macrame photo backdrop, popsicle bar, and florals (designed by the mama-to-be). 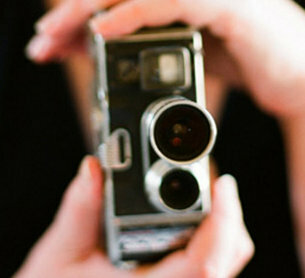 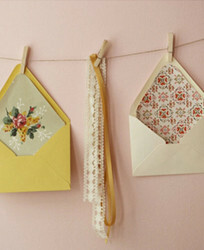 Joielala, we’re so glad you sent this one our way! 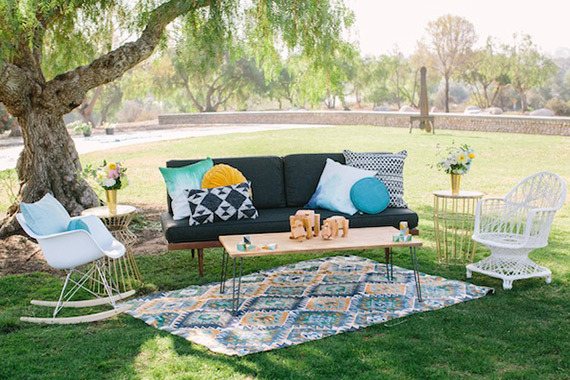 Love this lounge area by Folklore Vintage Rentals. 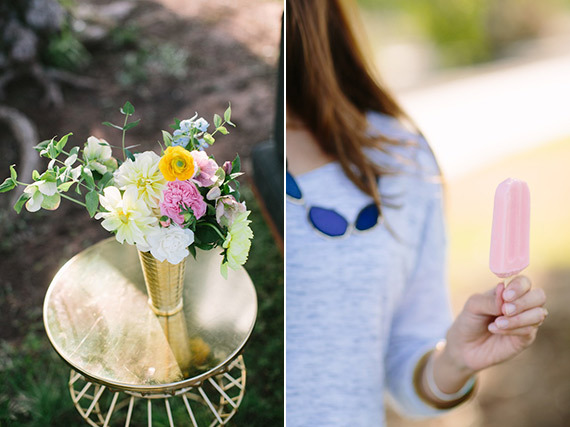 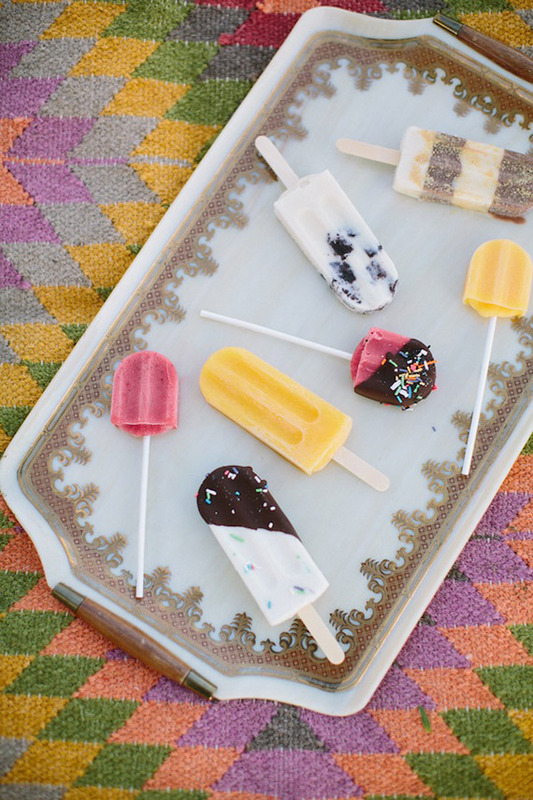 And aren’t these the prettiest pops from Viva Pops? 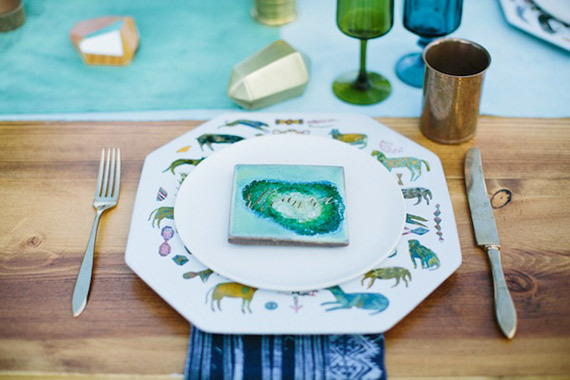 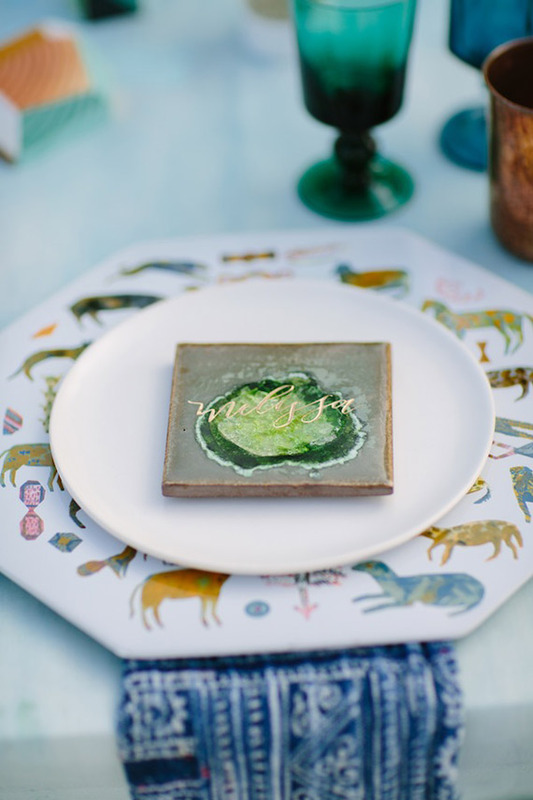 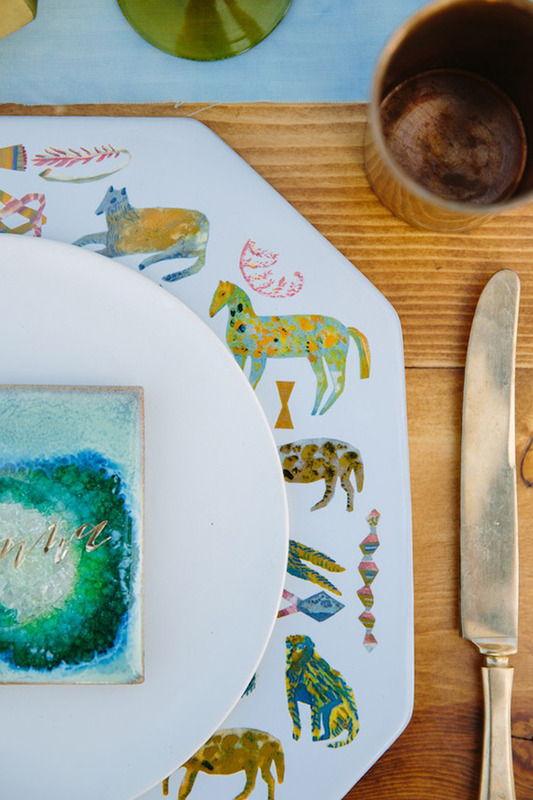 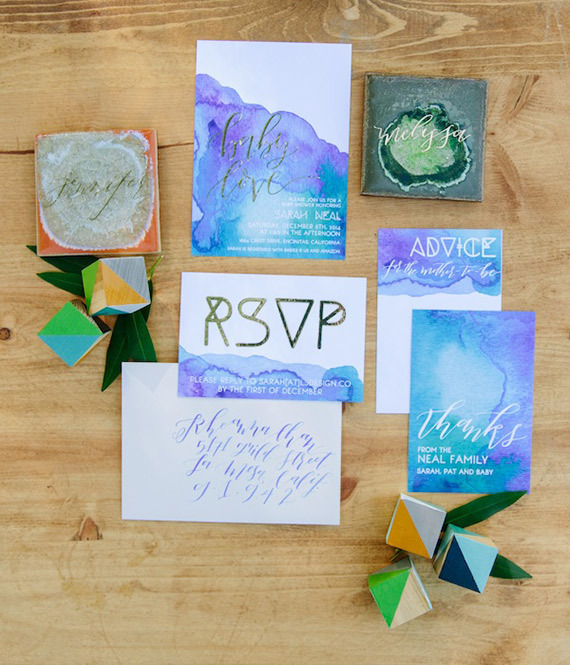 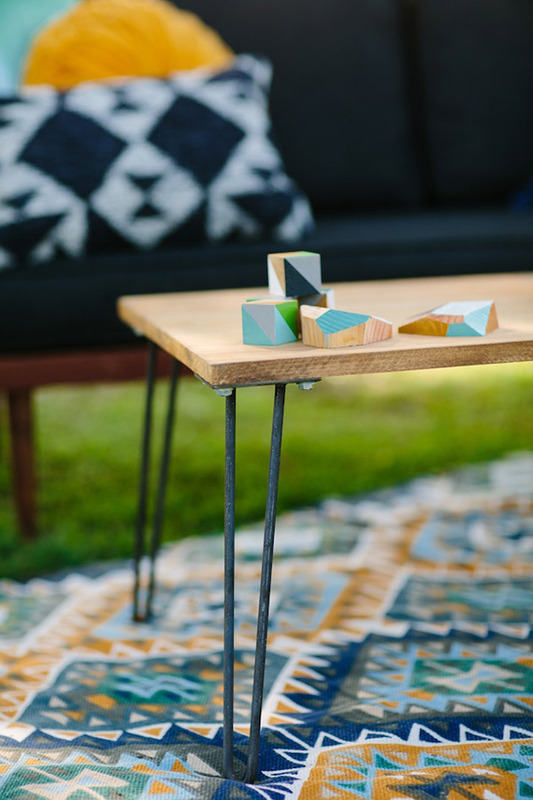 Those geo coasters as place cards… LOVE! 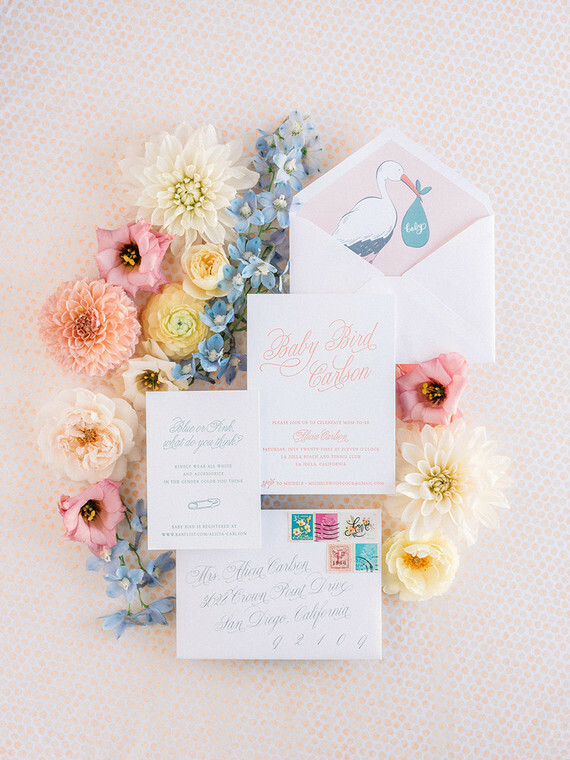 The prettiest invitations from Twinkle & Toast.